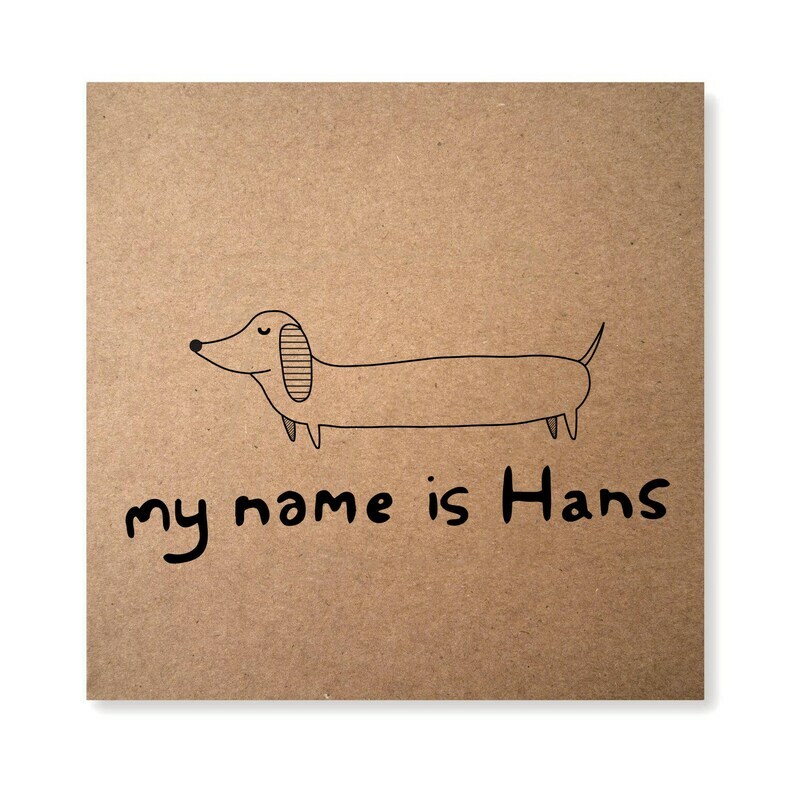 This is Hans. His legs may be small but his ego is huge! Beautiful greeting cards. I loved them and I'm sure the recipient of these special dachshund cards will be equally happy! Un-bear-lievable illustration - thank you for the card. I accept payment by PayPal. Orders will not be despatched until payment clears. No returns or exchanges are accepted unless case has been damaged. These cards are sent within 1-2 working days by 1st class post. We do wholesale! Please message us for more information!